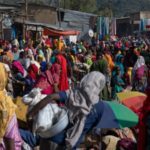 IN ETHIOPIA, Africa’s second most populous country, it is often difficult to distinguish politics from demography. On March 18th the government announced that the national census, due to begin one and a half years behind schedule on April 7th, would be postponed for a third time. It said that security concerns, especially in the south and west, made holding one almost impossible. The count, which comes ahead of national elections scheduled for next year, was meant to be a showpiece of digital innovation, with census officials capturing data on touch tablets and transmitting it over mobile phone networks. 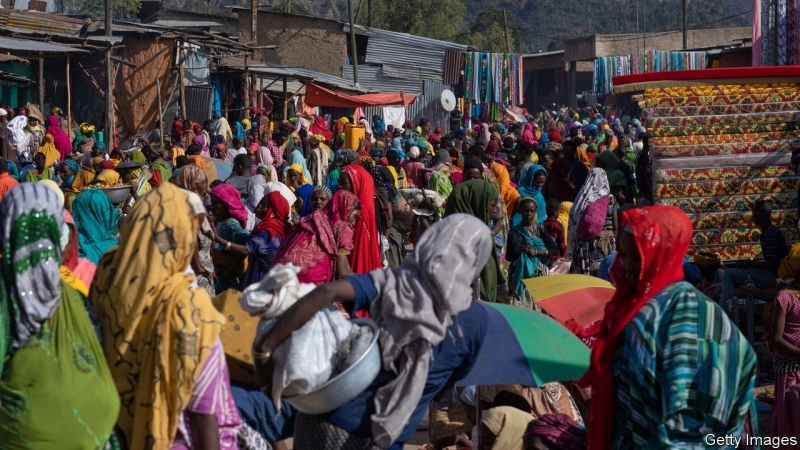 Instead the delay has confirmed the toxic power of demography and numbers in Ethiopian politics.